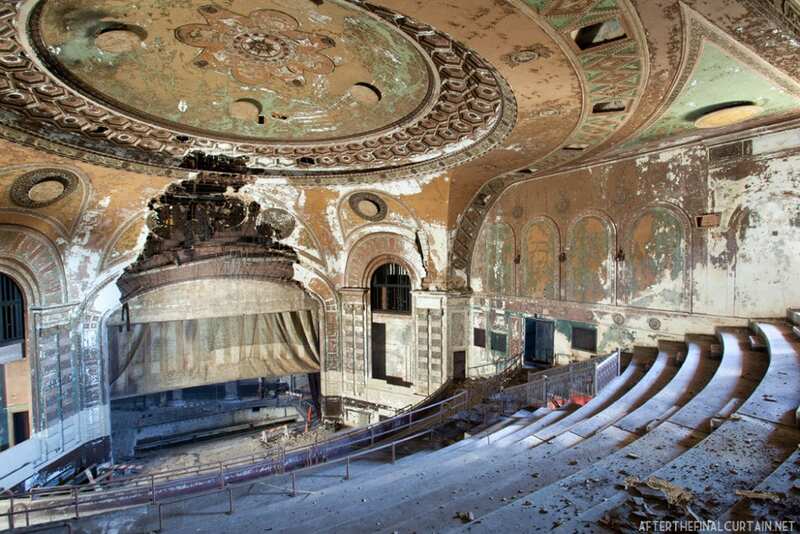 We have to admit: there is a certain beauty to abandoned places and buildings. 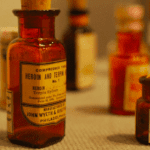 Yes, most of them have a haunting vibe, and some even carry a dark past. However, we can’t help but find the unique aesthetics dumbfounding. Don’t believe us? We have pictures to prove it! From sunken ships to unfinished theme parks and theaters, see 30 abandoned places that will bring out your inner explorer. Many abandoned places were originally uncompleted construction projects that were left in decay. 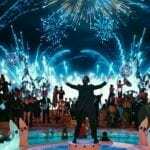 Wonderland is one of them. 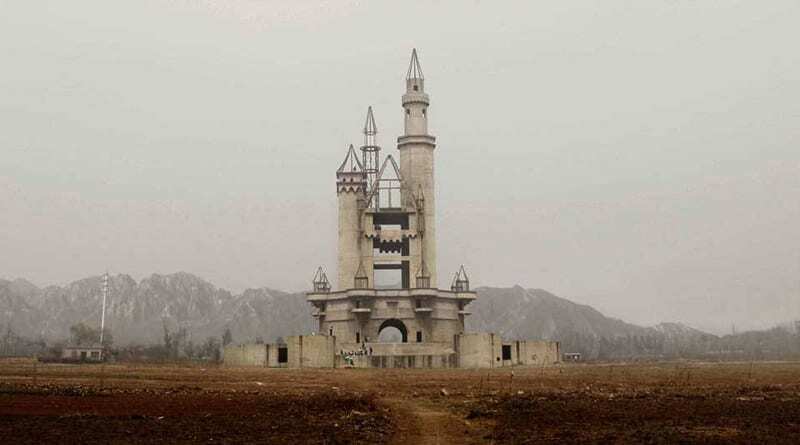 This uncompleted amusement park in Chenzhuang Village, Nankou Town, China, is about 32 kilometers away from Beijing. It was supposed to be the largest amusement park in Asia. 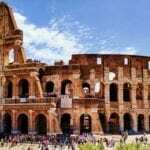 Due to financial problems with local officials, the project was never finished. Holland was a five-mile-long island where a fishing community thrived with more than 60 homes and buildings. 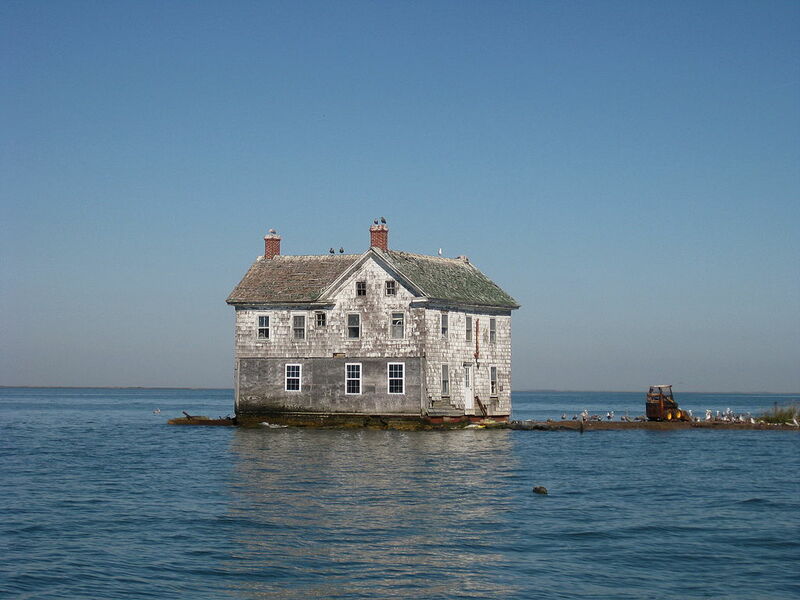 Only one house resisted the test of time after erosion forced all residents to flee by 1922. The Kerry Way is a long walking trail in County Kerry, Ireland. You can join the trail at many points. If you’re between Sneem and Kenmare, you’re in for a surprise. 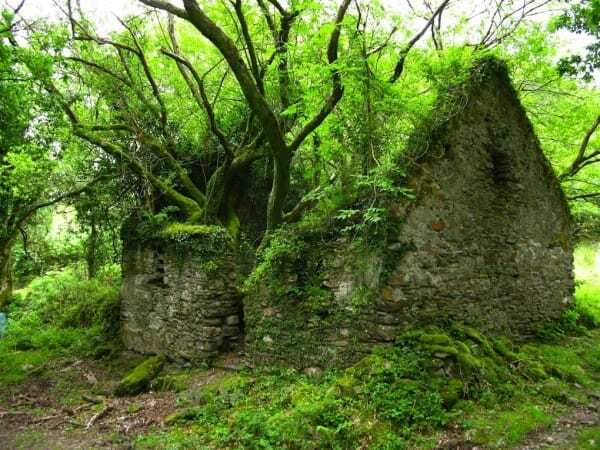 You’ll find this beautiful abandoned home. 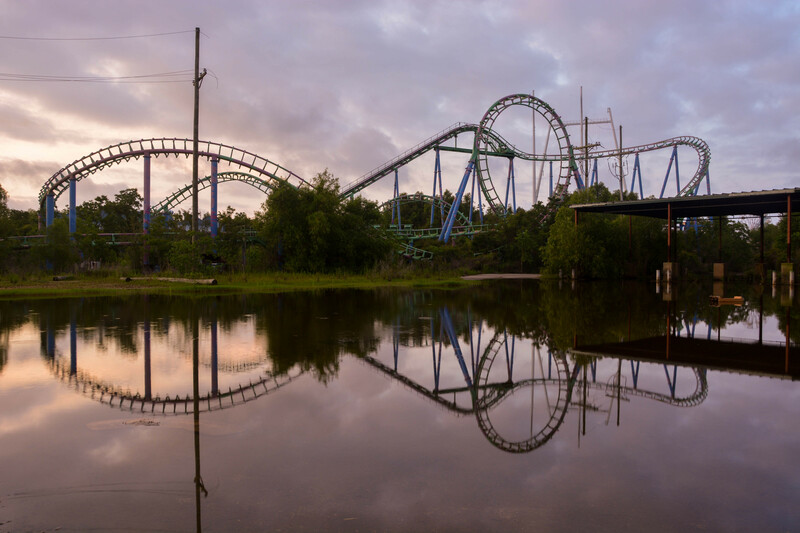 What was once a vibrant Six Flags turned into an abandoned theme park after Hurricane Katrina in 2005. No one can deny the damages the hurricane has inflicted on the region and its inhabitants. 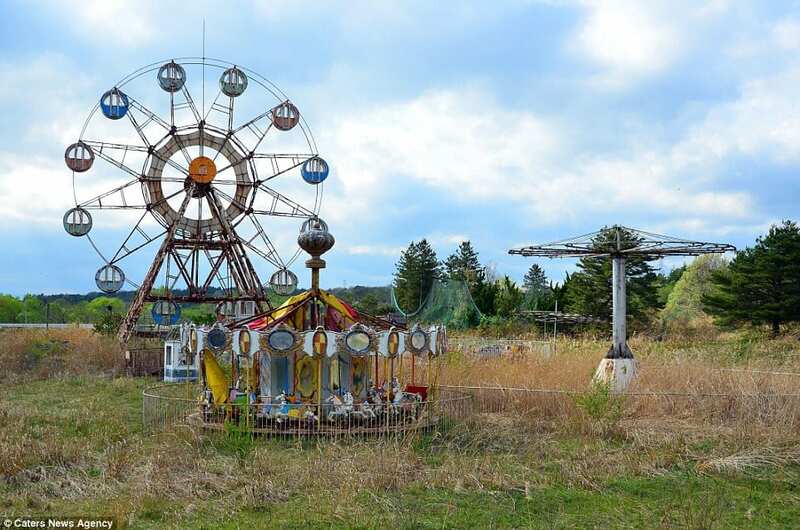 This abandoned amusement park is only one visible part of it. This former watchtower is a real treat to the eye. 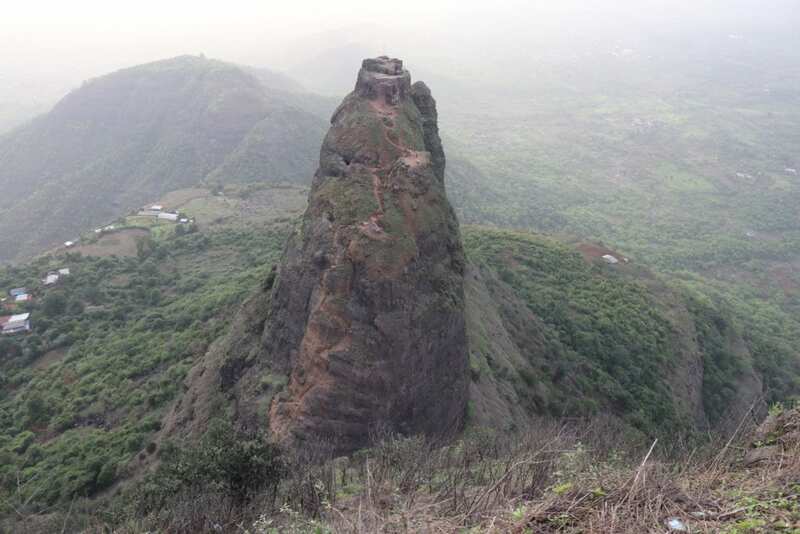 It is located right next to Prabalgad Fort on the old Mumbai Pune route. It now offers a unique trek that doesn’t fail to bring awe to anyone who walks it. Abandoned places have a certain beauty to them, but few are as exquisite as the Angkor Wat in Cambodia. 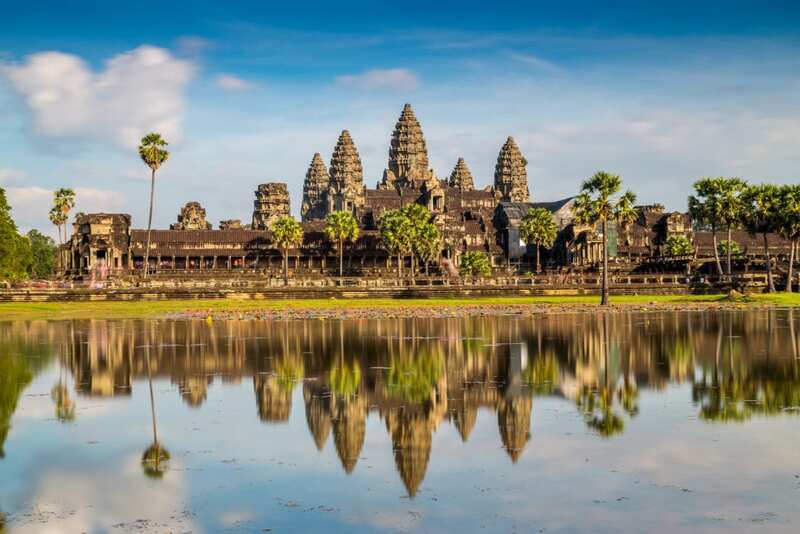 This temple complex is one of the largest religious monuments in the world. After the Khmer kings abandoned their city to move to the coast, the monument declined. Its charm is still undeniable today. 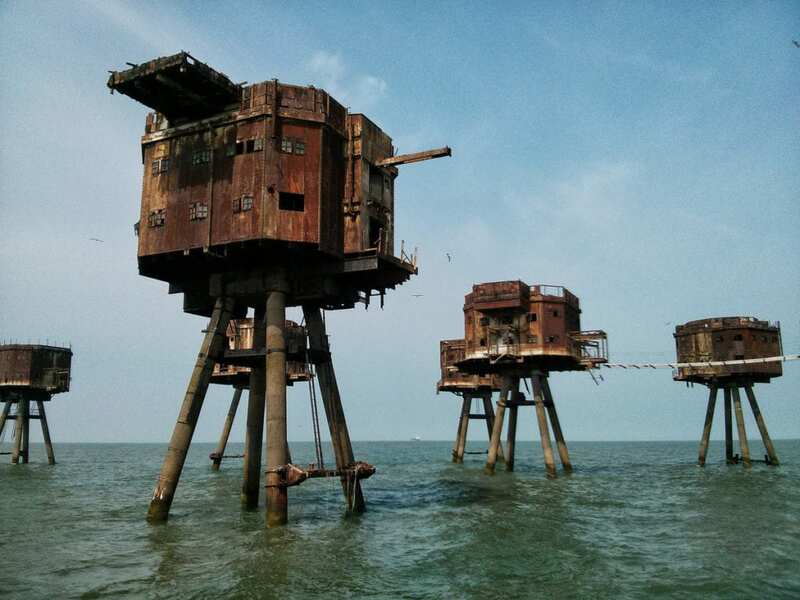 The Maunsell Forts are massive armed towers the United Kingdom built during World War II to defend its shore. These former army and navy ports now offer an eerie view to anyone who sees them. The city of Czestochowa was one of the leading industrial centers of Russian Poland in the early 20th century. As its railway stations expanded, people stopped using some of the old stations. Two of them became abandoned places. 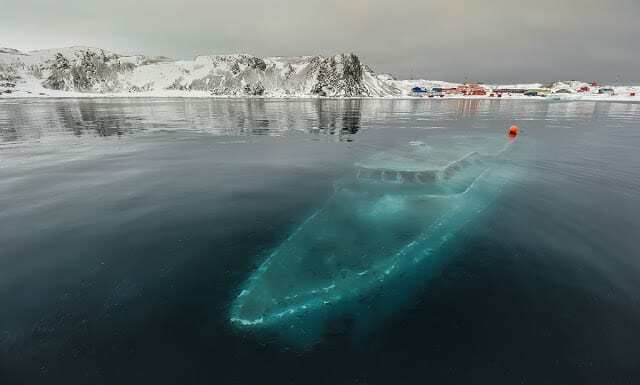 When a Brazilian research vessel called Mar Sem Fim (i.e., “Endless Sea”) was spotted in the depths of the freezing waters of Maxwell Bay in Antarctica, everyone knew it was a sight to behold. The ship was owned by a Brazilian journalist who retrieved the vessel from the waters one year after it sank. But one year of seawater does a lot of damage, so no one could repair the Mar Sem Fim. 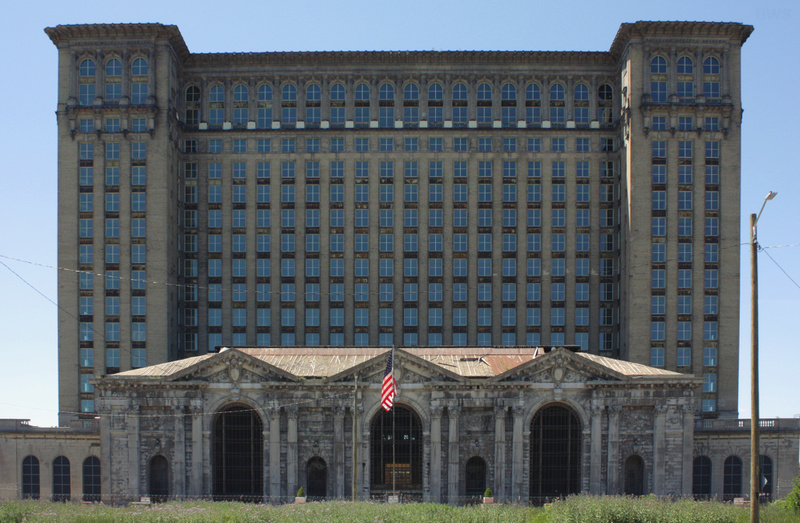 Michigan Central Station, or MCS, was the main intercity passenger rail depot in Detroit, Michigan. However, not many people used the train after WWII because of the rise of cars and automobile ownership. This building currently being renovated in efforts to revive the city of Detroit. 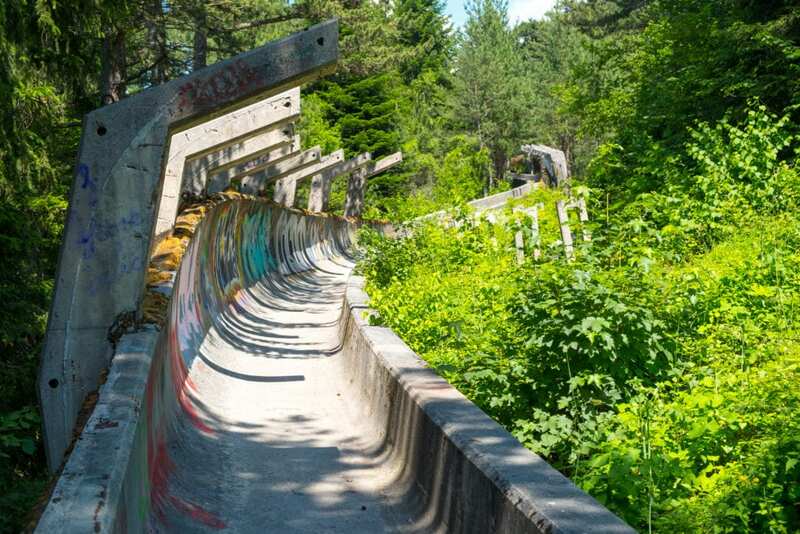 Fancy a tour at an Olympic bobsleigh track? 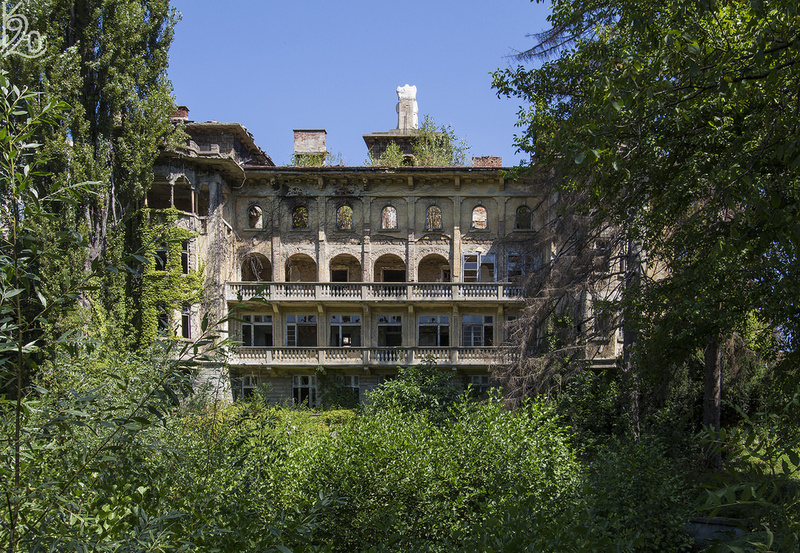 Then head to Sarajevo to find one of the most unusual abandoned places we came across. Hidden in the forest of Mount Trebevic, this track was one of the steepest in 1984. 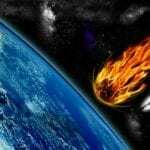 It can reach 97 kilometers an hour. 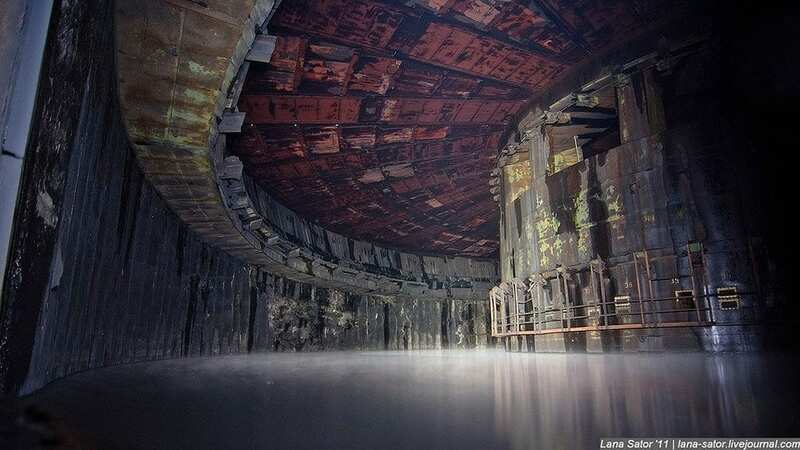 When Lana Sator, a Russian blogger, and her friends decided to sneak into a top military factory in 2012, the world got to see some jaw-dropping pictures. She documented every part of her expedition. She and her friends took five days to visit the facility. The picture above shows the base of the tower entirely drenched in water. 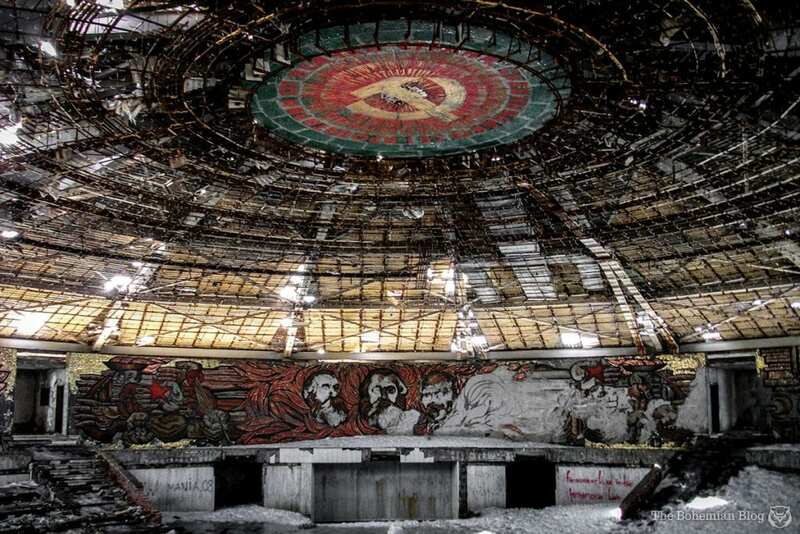 The Bulgarian Communist Party House seems to come straight out of a movie. After years of decay and vandalism, the 40-year-old monument is now being renovated so it can open to the public. 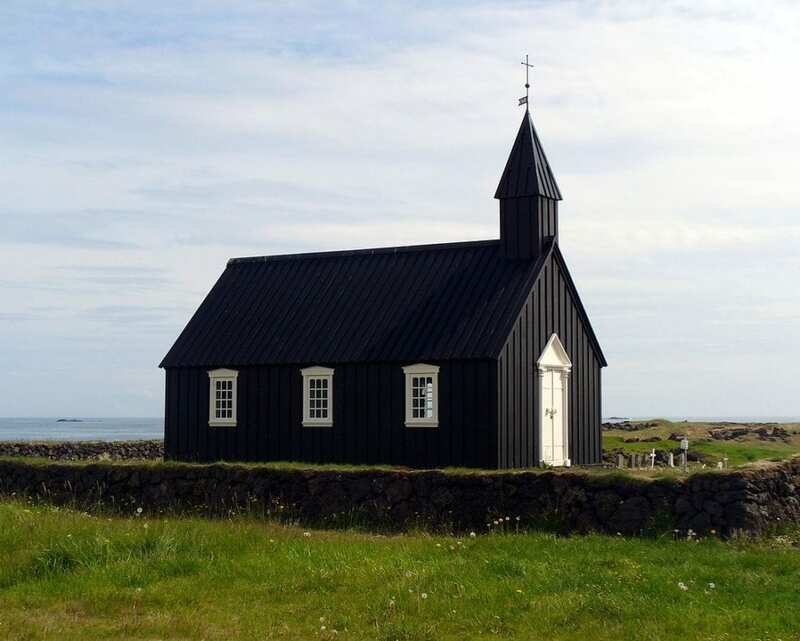 Entirely coated in black, Búðirkirkja is a beautiful church in Iceland that newlywed couples love to take pictures in front of. As it is near a beach and lava field, its wood is painted with pitch to protect it from the elements. That pitch gives the church its distinctive black color. In 1927, Lawndale opened with Girl From Rio. Today it sits abandoned on Roosevelt Road. 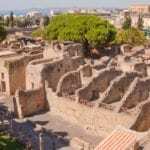 With the toll time has taken on the walls, we can only imagine what it looked like in the past. 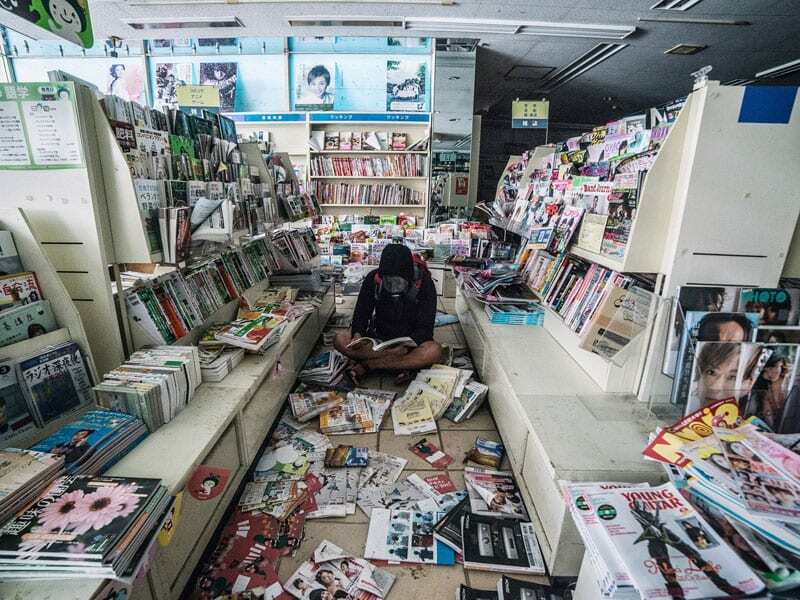 When the Malaysian urban exploration photographer Keow Wee Loong ventured into the ghost town of Fukushima in 2016, he took some incredible pictures. The city was frozen in 2011 after an earthquake and a tsunami hit the Fukushima Daiichi nuclear power center. These disasters prompted the government to evacuate the city and create an exclusion zone around the plant. The evacuation left several abandoned places, including this store. 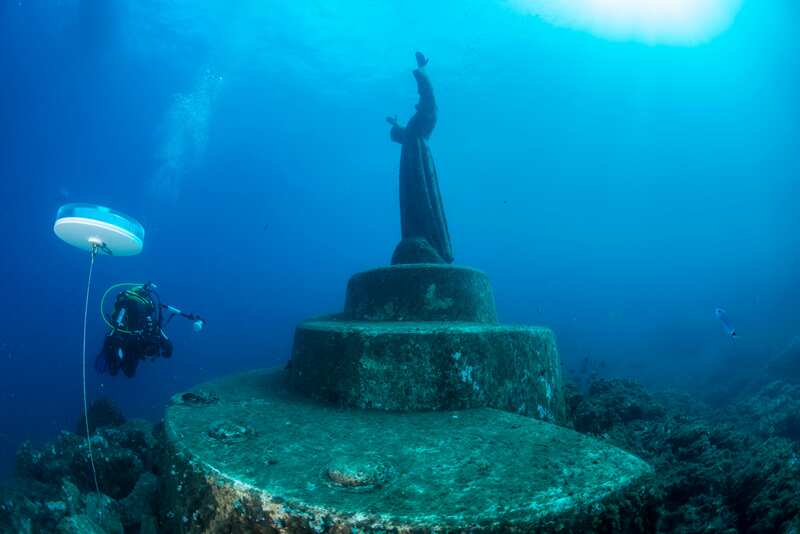 Sitting on the seabed bay of San Fruttuoso, this eight-foot-tall bronze statue of Christ is welcoming all those who dare dive into the depths of the sea. The area became one of the most famous diving sites in the world. Abandoned places like this one are both nostalgic and eerie. You can spot the abandoned big Ferris wheel of this park where it proudly stands in the middle of the forest. The doors of this park closed in 2000 after 21 years of activity. Many of us have seen a picture of the Tunnel of Love somewhere online with a couple happily hugging or kissing each other. Many of us have wondered where this beautiful scenery was. Well, we’re here to answer your question. The Tunnel of Love is a section of industrial railway located near Klevan, Ukraine. 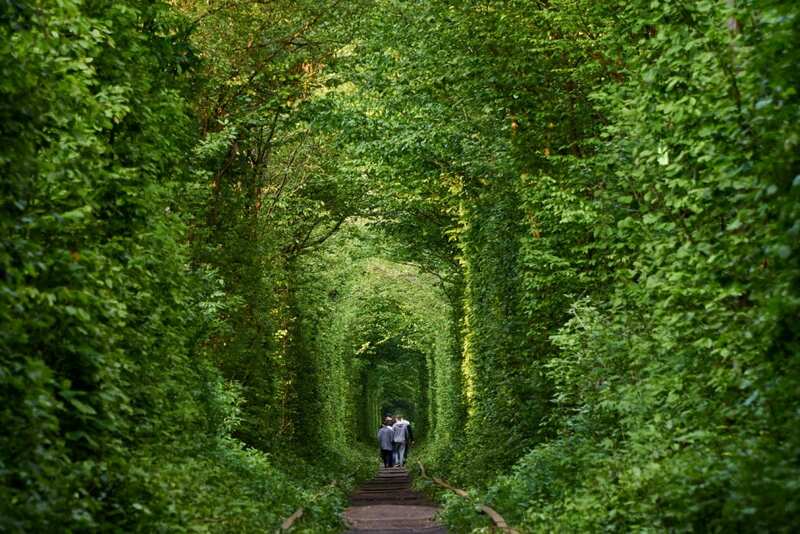 Its three-to-five kilometers are surrounded by green arches, making it a romantic spot. 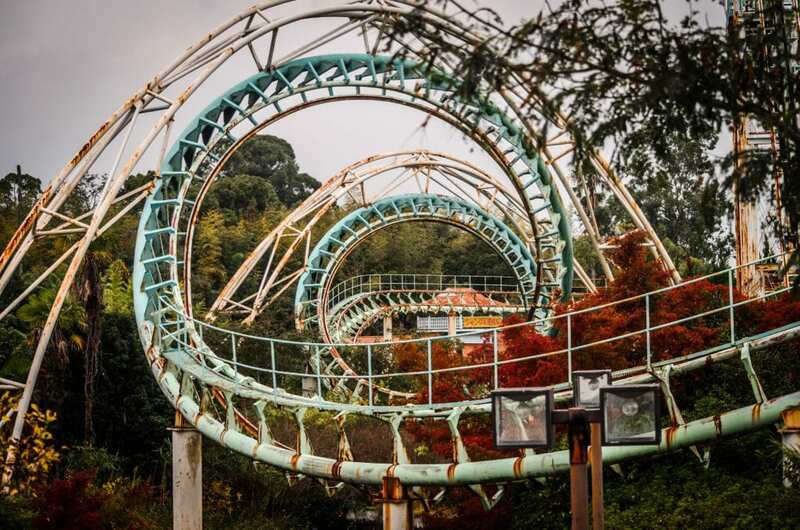 Heavily inspired by Disneyland, Nara Dreamland was a theme park near Nara, Japan. Unfortunately, it closed in 2006 and was left abandoned. 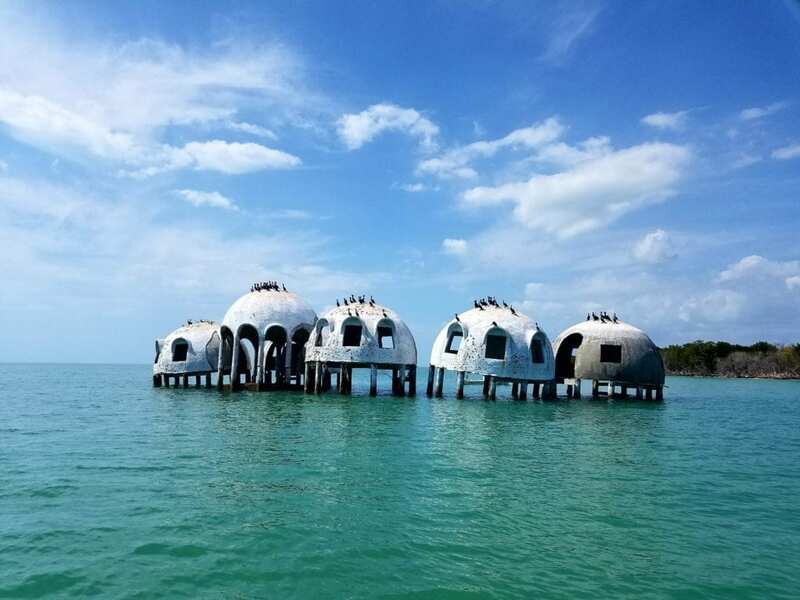 The origin of Florida’s bizarre dome houses left room for many speculations. Was it a secret cult meeting point, extraterrestrial buildings, or something else? The truth behind them is that they are the DIY project of Bob Lee, a retired independent oil producer. He wanted to build a self-sustaining and solar-powered home. However, Hurricane Wilma severely damaged it and washed away some of the coastline, which was the beginning of its decline. The first billionaire of Bulgaria, called the Bulgarian Rockefeller, has a real rags-to-riches story. Two years before his death, he expressed his wish to turn his mansion into a retirement home and two other buildings into girls’ boarding schools. Unfortunately, no one carried out this noble wish. His estate is in a poor state today. What happens when the National Police of Puente Piedra takes its Harley Davidsons out of service? 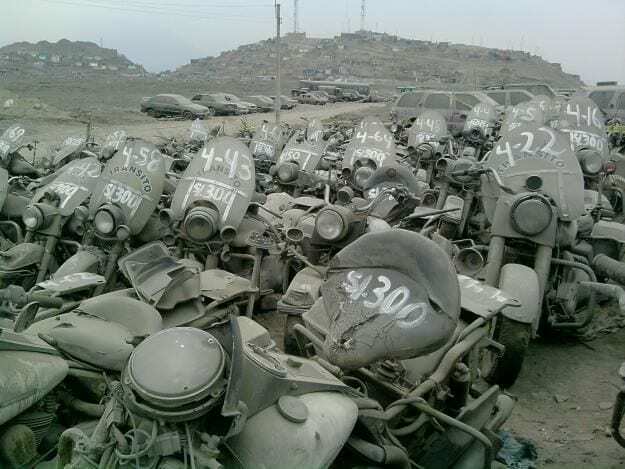 It turns into a graveyard of Harleys. 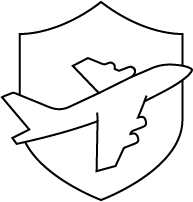 This place is a Harley galore for those who can assemble the pieces and turn each motorcycle into a fully functioning new bike. 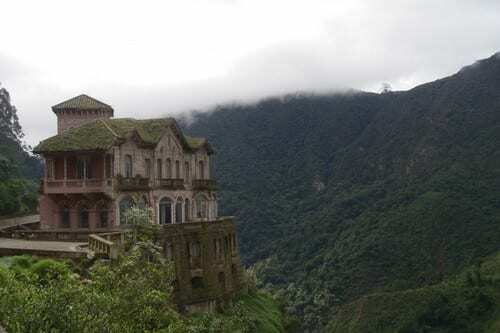 Surrounded by the gorgeous mountains of Colombia and a wild waterfall, El Hotel del Salto may seem like the perfect spot to spend a vacation. It was indeed the case until industrial wastes contaminated the Bogota River and visitors became less frequent. 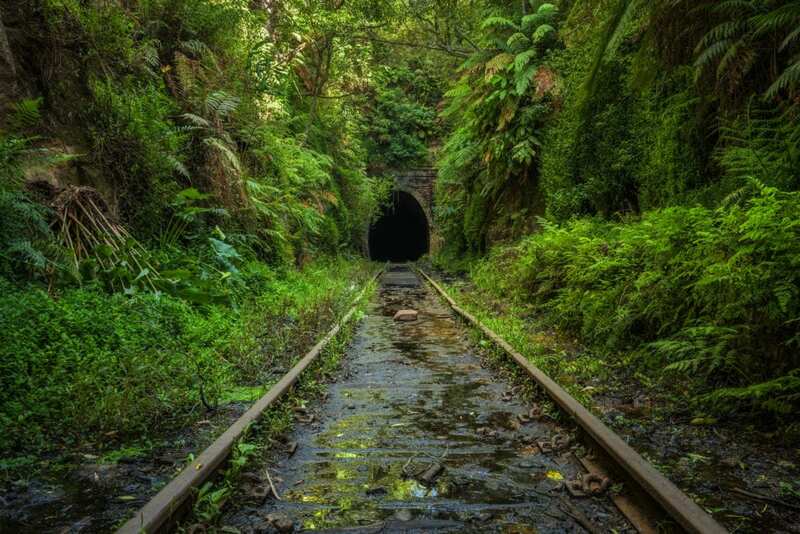 Originally this railway was one of the main passageways that connected Waterfall and Otford in Australia. After that was no longer the case, this railroad was abandoned in 1920. Visitors used to come across this mysterious and muddy tunnel by themselves, right until vandals turned it into an unsafe space. That’s what we call an unusual design. This building was erected in 1881, probably making it one of the oldest in our abandoned places list. 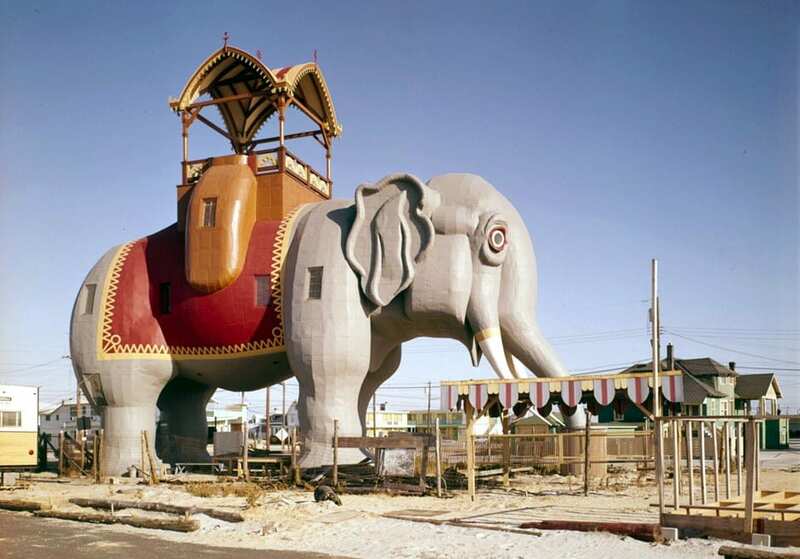 Lucy the Elephant Hotel had six stories and winding stairs. After it caught fire, it was converted into a tavern. Fortunately enough, it has been restored so everyone can admire its beauty. What happens when Greenpeace protests the existence of a power station that’s responsible for 10% of total carbon dioxide emissions in Belgium? Well, the country closes it down. 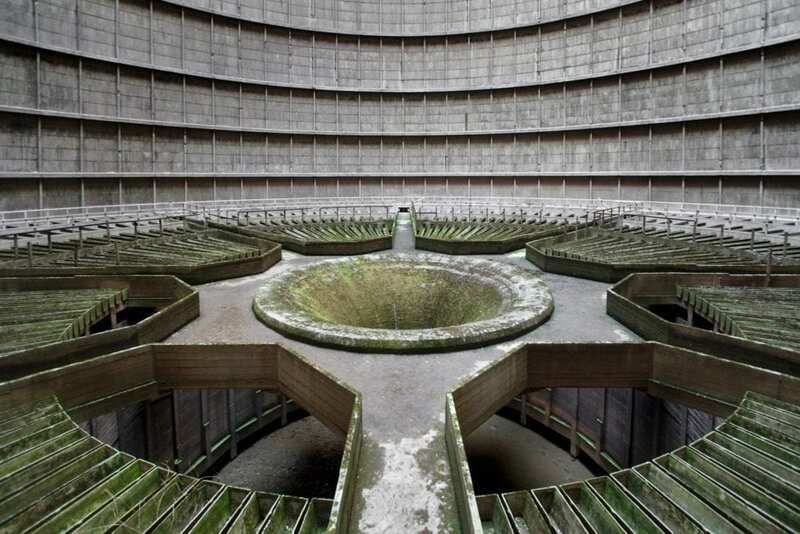 This is how the famous IM cooling tower became one of the most fascinating abandoned places in Europe. Some abandoned places must have some sort of curse around them, and the Gentzrode is one of them. 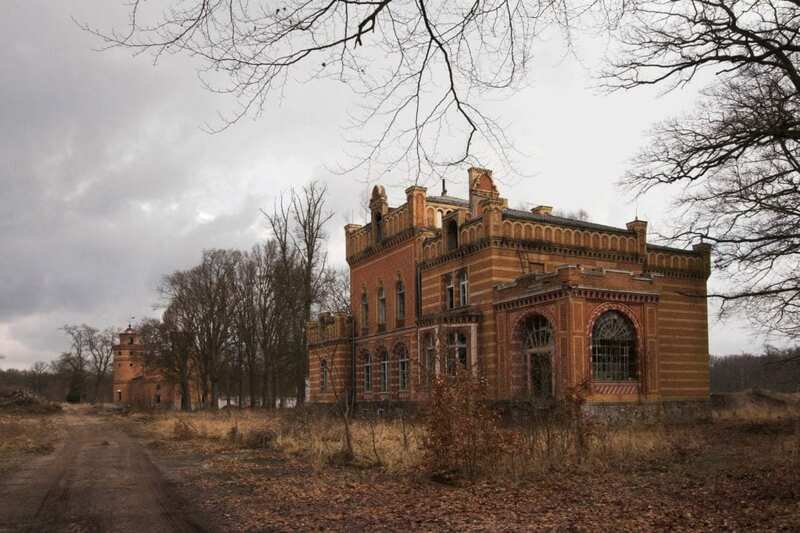 When Ludwig von Diebitch first built this magnificent mansion, it cost him such a fortune that it led to the family’s bankruptcy. Its following owners didn’t have much luck with it either. All of them owned it for a year or less. One of them even failed growing sugar beets in it. The building fell into ruin after WWII. 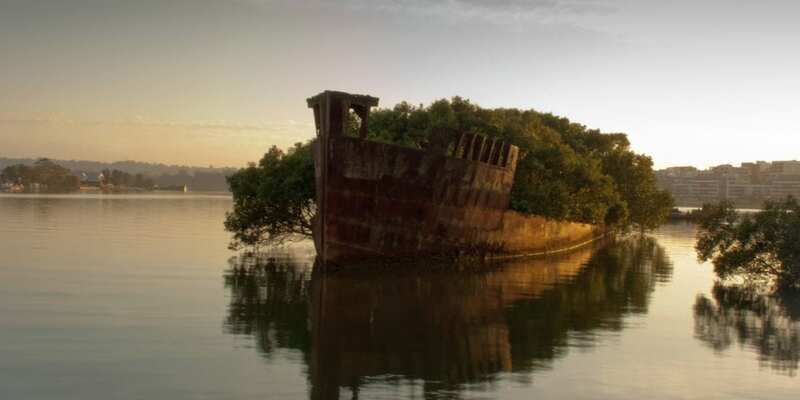 Remains of the ship-breaking operations from the mid-20th century in the Homebush Bay are still visible today. The hulls of the SS Ayrfield were all broken up during the 70s. They now offer a magnificent sight to all those wandering around the south bank of Parramarra River in Sydney. 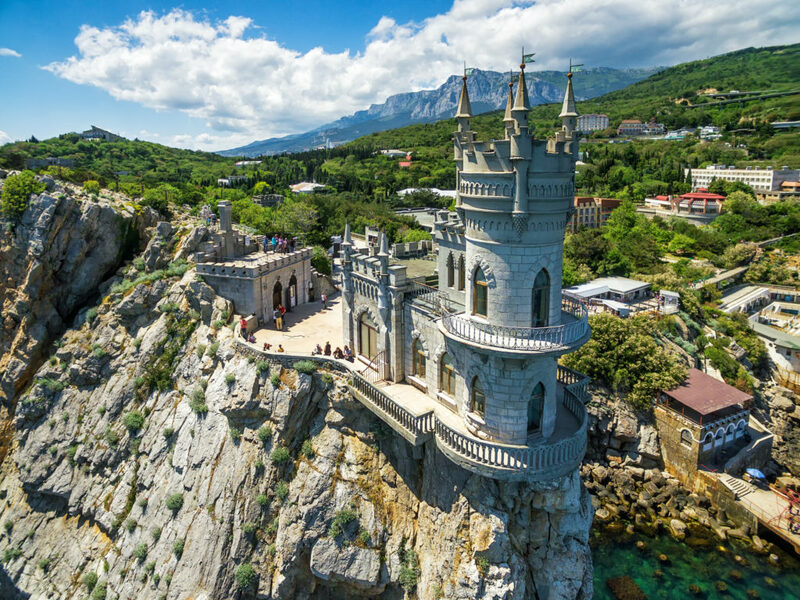 Let the beauty of the Swallow’s Nest Castle sink in. A wealthy oil merchant built this beautiful monument on top of Aurora Cliff in 1895. Before its construction, there was a wooden cottage at that spot called The Castle of Love. Talk about history! 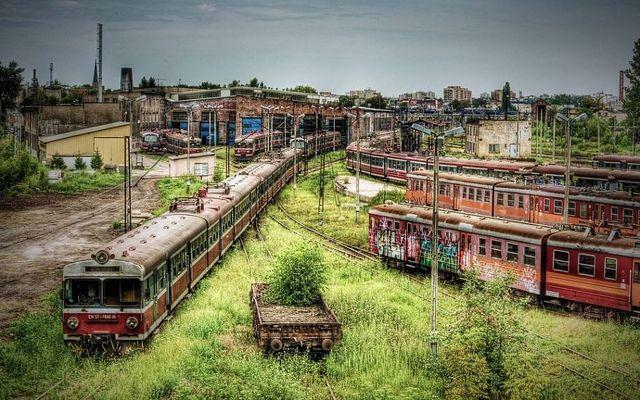 If you’re a fan of abandoned places around the world and want to add a few destinations to your bucket list, head to our next article to discover 10 ghost towns that will leave you speechless.